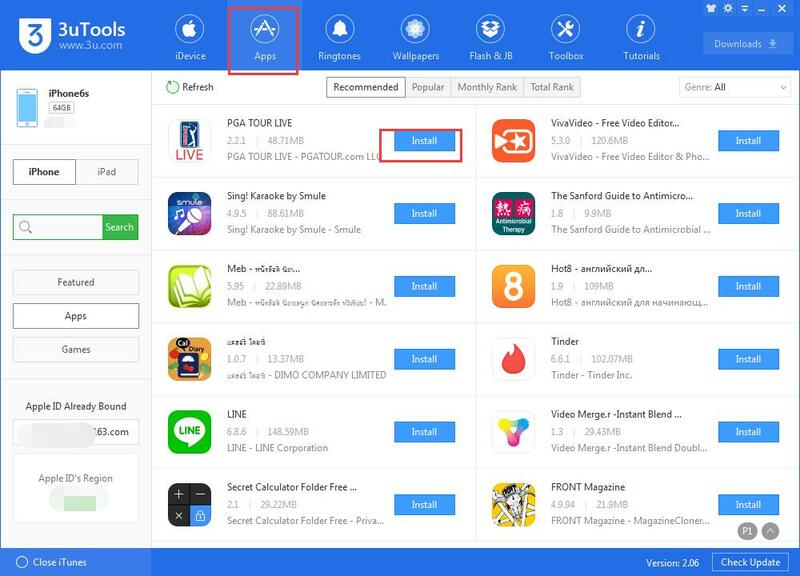 How to Download Apps Without Apple ID & Password? In the past, iOS users could download free apps without being asked for a password. However, recent iOS updates force users to type their passwords every time they download apps from the store, no matter if it is a paid app or not. Now, downloading free apps without entering your password is possible. 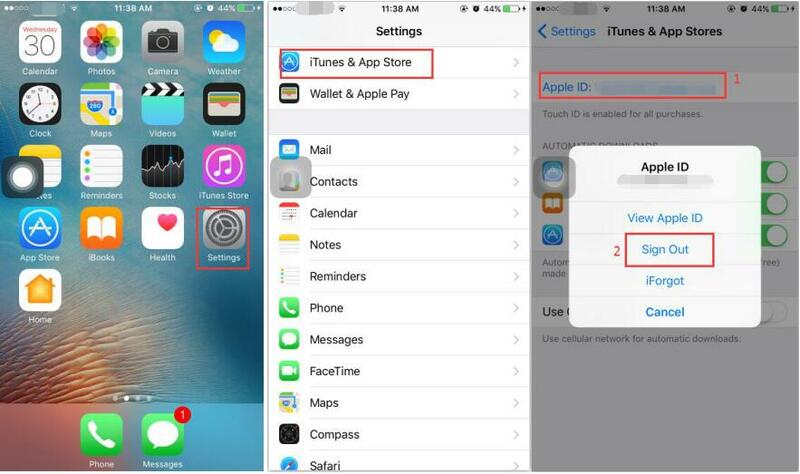 This tutorial aims to introduce how to download Apps without Apple ID & Password. 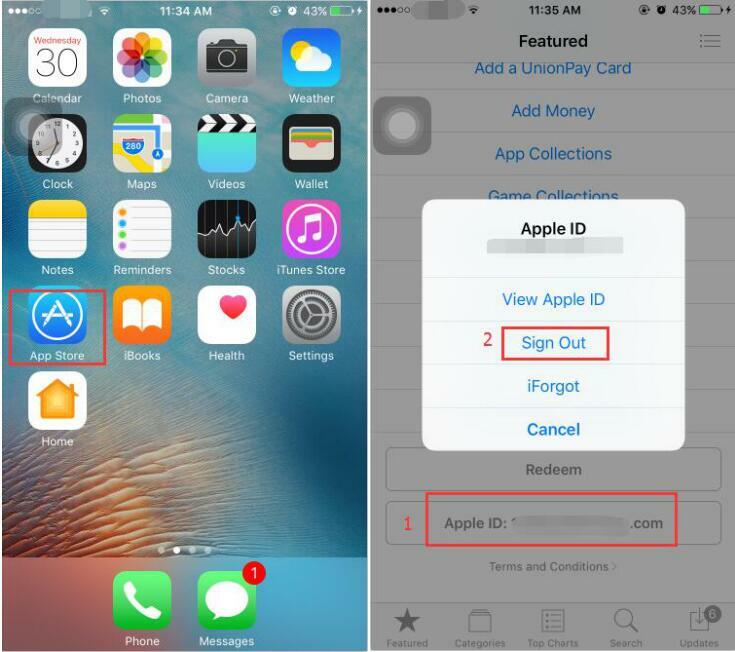 Method A: Firstly, you can sign out Apple ID. Launch App Store on your iPhone→pull down this page→find and click Apple ID→click Sign Out. Method B: Launch Settings app on your iPhone→click iTunes & App Store→click Apple ID→click Sign Out. Method C: Download apps using 3uTools. a. Download and install the latest 3uTools on your PC, connect your iPhone to PC using the USB cable. b.Click Apps, 3uTools will show you different kinds of applications for you to download. You just need to click Install to download and install your wanted apps. By the way, you can manage iPhone’s apps using 3uTools. It is easy to handle using 3uTools,isn’t it? Apple Watch Tips and Tricks How to Improve iPhone7’s Call Quality? How to Reopen Tabs in Safari for iOS 10 and MacOS Sierra?